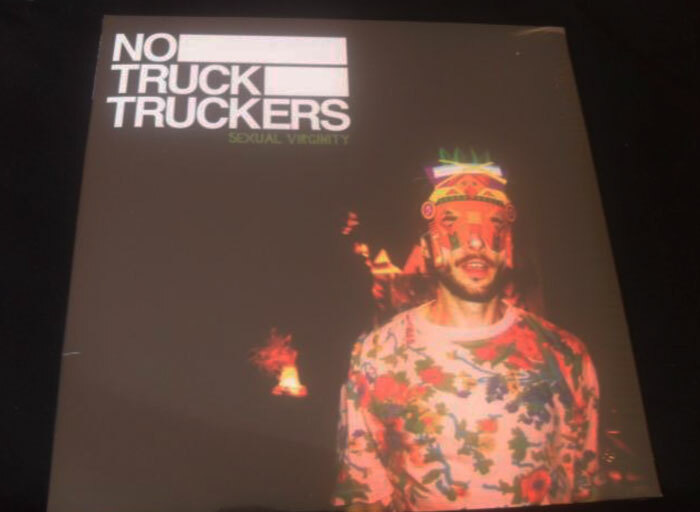 No Truck Truckers « Romantik » from Ignacio Bernal on Vimeo. No Truck Truckers « The Blood of JC » from Ignacio Bernal on Vimeo. 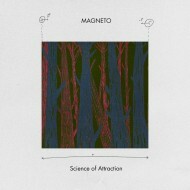 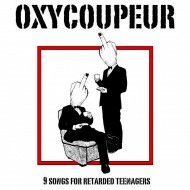 MAGNETO « Science of attraction » – NEW ALBUM !